JMG Plumbing & Property Preservation is a full-service plumbing company serving the greater Centennial area. As an insured company, we offer a variety of safe and effective plumbing services from installation and repair, to routine maintenance. We service both residential and commercial properties, no matter the size. Our team consists of fully licensed plumbers that specialize in fixing the toughest leaks and unclogging blocked drains. At JMG Plumbing & Property Preservation, we make it our mission to provide each of our clients with long-lasting plumbing services and quality customer care. Our licensed plumbers are ready and willing to answer any questions you may have throughout each service. We also offer one to six-year warranties to guarantee your plumbing is running smoothly for a lifetime. 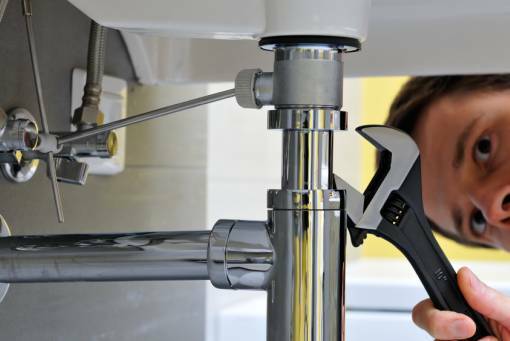 Don't let plumbing issues take time out of your busy day, our plumbers are waiting for your call now! For professional plumbing services at your Centennial home or office, call us today at 720-605-0822! I had some plumbing problems and am very satisfied with JMG Plumbing. Manny did everything I needed,... sewer line cleaning, shower drain line cleaning and then replaced my toilet and sink. JMG Took care of all permits and paperwork, overall a great job. - Alexandra L.